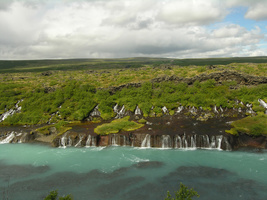 We have carefully selected the best escorted Iceland tours from the most reputable Iceland tour operators. The tours come in different sizes, duration, and routing. All groups of 20 people or less are marked as SMALL groups. Some itineraries require hiking and are marked ACTIVE. All dates listed on the right are GUARANTEED DEPARTURES. You will find a very detailed informatiion about each tour by clicking on one of the boxes below. Please take your time to familiarise yourself with all the tours and select the one that matches your needs best. If you require help choosing the tour or have other questions, please give us a call or send us an email. 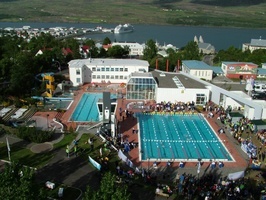 We are so glad that you have visited our website us and will be happy to assist you in planning your Iceland adventure. 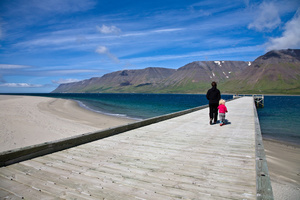 Amazing escorted bus tour around Iceland, weekly departures, all year-round! Travel on Iceland’s ring road and discover stunning scenery and dramatic landscapes: volcanoes, lava fields, hot springs, mountains, fjords, glaciers, glacier lagoon and waterfalls. Enjoy a leisurely group tour on Iceland’s ring road, combining nature, soft adventure, and cultural experiences. 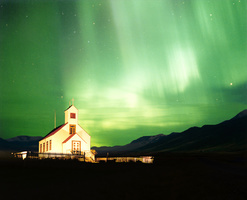 Chances to see the Northern Lights during departures from October to mid-April. Max group size is 30 people. This 8-day tour includes on guided explorations while staying in only three locations in South Iceland. 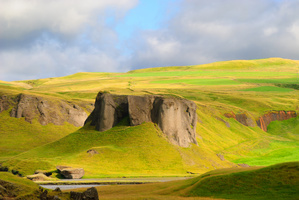 The tour covers the Golden Circle, the interior highlands of Landmannalaugar, the glacial valley of Þórsmörk, and Vatnajökull National Park. Max. group size is 20 people. Fully escorted bus tour around Iceland with visits to historical places, natural sites with geological wonders, and soft activities such as whale watching, bathing in a geothermal spa, amphibian boat tour on Jökulsárlón glacial lagoon, and an Icelandic horse show. 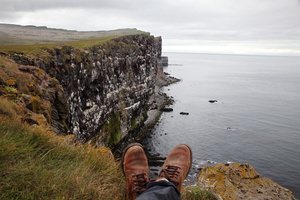 This round-the-island tour introduces you to the life in the countryside of Iceland. You learn about local culture, history and nature of this amazing country.Max group size is 20 people. Grand Tour of Iceland takes you on a breathtaking journey around the country and includes the magical West Fjords and Snæfellsnes peninsula. 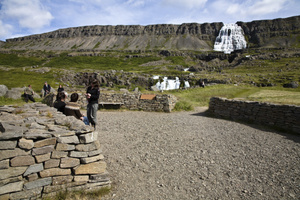 Each day offers sightseeing by bus, light hiking and Icelandic culture and history experiences. Max group size is 20 people. With fantastic trails that take you closer to beautiful natural wonders hiking in Iceland is amazing. This small group tour allows you to take guided short hikes on trails in both very popular and lesser known nature spots and combines traditional sightseeing with refreshing short hikes that help you discover more of each area. 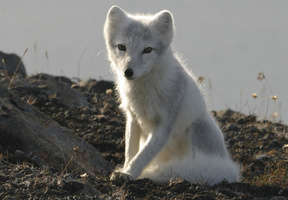 Wilderness adventure with a focus on relaxation, culture and good food. 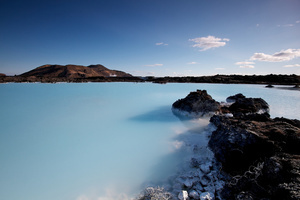 Visit some of Iceland’s famous national parks as well as western Europe’s largest wilderness. 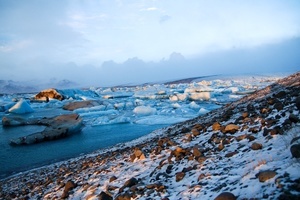 Behold dramatic glacial, highland and fjord views, stopping en route to learn about Iceland’s cultural traditions and taste regional specialties. 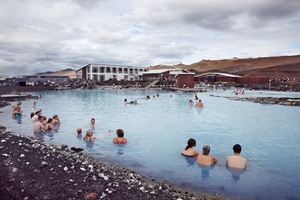 Enjoy easy nature hikes and plenty of bathing in hot spring pools. Max. group size - 16 people. This unique Iceland itinerary begins with a 3-day-cruise along the West Coast and North Shore with distinctive shore excursions and lectures by local experts, followed by a motor-coach trek through the Central Highlands back to our final destination of Reykjavík.